Last week, residents of a trailer park in Springfield, Missouri, have been given a devastating ultimatum. The park has been struggling to deal with an ever-growing population of feral cats and recently hit its breaking point. Copies of a strongly worded letter have been sent to multiple residents, threatening to evict anyone feeding the strays and declaring an all-out war on the cats. The letter also invites residents to show their support by helping poison the cats with antifreeze. USA Today reports that the letter was sent out after many cats in the area has already been killed; these cats have been found poisoned, shot, and burned throughout the property over the past few weeks. The manager of the park denies his involvement in the incident and has yet to remove the cats due to the Humane Society’s prohibitive cost of $40 per cat for removal and the lack of any effective alternative offered by the county. In any event, both the manager and the residents of the park seem concerned for both the welfare of the cats and other wildlife. 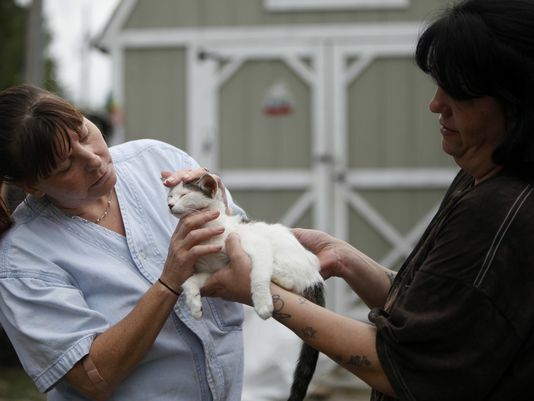 Currently, a no-kill animal rescue organization is planning to round up the stray cats to protect them from the killer. Experts have determined that vaccinating dogs against rabies worldwide could wipe the disease off the face of the planet, saving more than 60,000 people that die from the disease each year. Nearly all reported cases of rabies come about from domestic dog bites. Though many are granted reprieve through immediate vaccination, those that do not receive treatment before symptoms are present are faced with a near 100% fatality rate. NBC reports that Guy Palmer, a veterinary infectious disease expert, has been working to eliminate the disease in Tanzania with astonishing results. A team has been vaccinating 1,000 dogs each day in the area and has eliminated local fatalities from the disease, which had previously claimed 50 lives per year. 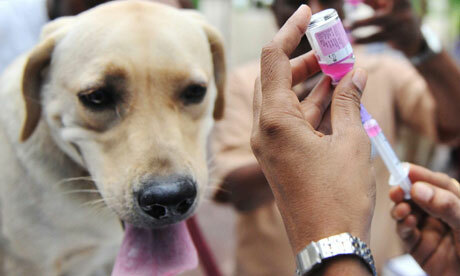 According to the World Health organization, 15 million people are vaccinated against rabies across the globe each year. Those that perish are often the impoverished children that cannot afford these vaccinations when bitten by rabid dogs. According to Palmer, it soon disappears across all species. A report from the LA Times outlines a local city’s plan to trap and euthanize coyotes after a series of incidents of the animals killing local pets. 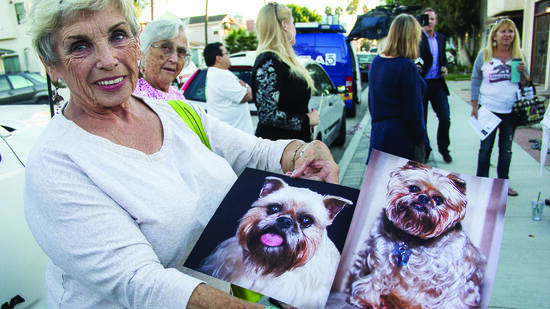 Several residents of the city were faced with the horror of seeing their pet killed by the coyotes in recent weeks. The increase in incidents in which coyotes are killing pets has been on the rise in the recent months, with cities in Northern California issuing warnings against coyotes as well. Though some believe that the increase in these incidents is connected to the drought that has been affecting California, the incidents have also been occurring in other cities throughout the nation. No matter the cause, citizens are unsure of how to handle the problem. Though Seal Beach of Southern California will carry out its plans to capture and euthanize coyotes, other cities are concerned about the impact killing these coyotes will have on the already strained ecosystem. Dogs are known to be incredibly gifted when it comes to supporting the disabled, but dogs that are similarly impaired often get the short end of the stick. In a post exploring the lives of deaf dogs, 4 The Love of Animals is raising awareness of the struggles and abilities of deaf Dalmatians. According to the post, 30% of Dalmatians are born deaf in one or more of their ears. To combat this surprisingly high statistic, the Dalmatian Club of America mandates the euthanasia of all deaf pups; however, there is purpose for these pups yet! Another organization, TN Safety Spotters, is working to show that these dogs can be just as loving and helpful as their hearing counterparts. The club trains the dogs with non-verbal commands and American Sign Language to become registered therapy dogs. 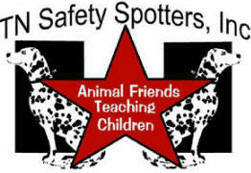 You can learn more about TN Safety Spotters by checking out their website here.